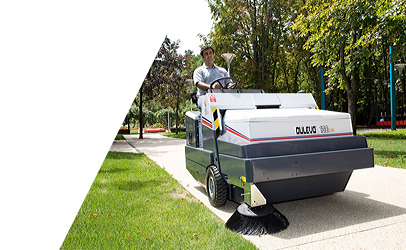 The achieved standard of cleanliness in health care centers can be a matter of life and death. 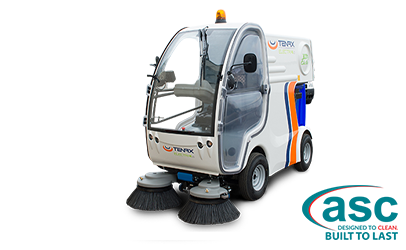 The compliance issues faced by health care providers in hospitals, old age care homes and other facilities must be overcome. 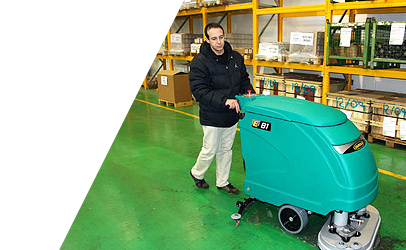 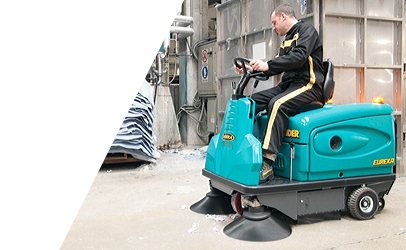 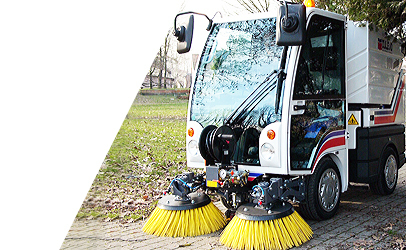 Therefore, cleaning machines used to maintain a top level of hygiene need to be fit to purpose. 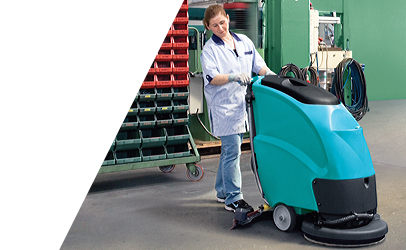 ASC offers the heath care industry a leading range of machines that can be relied upon to deliver a high standard of hygiene and cleaning compliance. 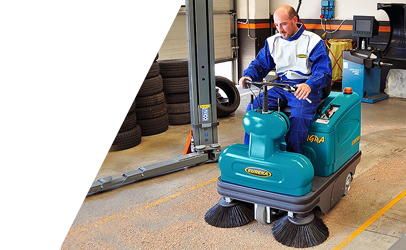 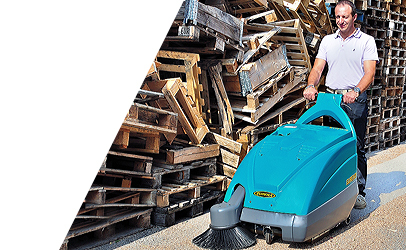 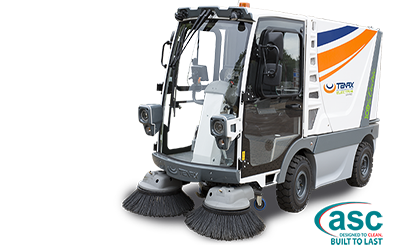 ASC health care scrubbers are capable of cleaning vinyl floors as well as outdoor areas. 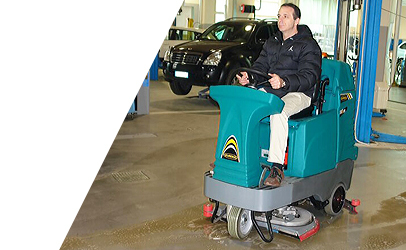 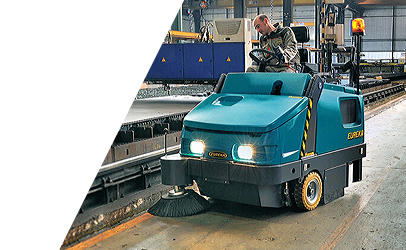 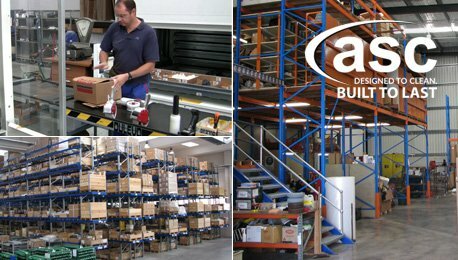 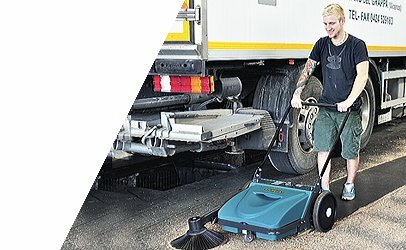 ASC vinyl scrubbing machines are easy to use and save resources, using 10 times less labour compared to manual cleaning and hundreds of litres of water. 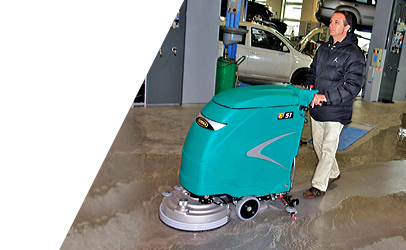 ASC health care scrubbers sanitize the floors leaving them spotless and dry.